Chicago, IL — December 20, 2018 — In-telligent, a technology company delivering a personal safety and emergency communications platform designed to keep individuals around the world more informed and safer during emergency situations and important time-sensitive events, today announced the availability of government-issued travel advisories through the In-telligent app. With In-telligent, travel advisories issued by the U.S. and the UK government agencies warning of weather-related and personal safety concerns in countries around the world are delivered to all users that are connected to these Groups. By alerting travelers of potential safety concerns in countries or locations they plan to visit, users have immediate access to government-issued notifications so they can change their travel plans if they choose. Advisories are issued for safety-related issues occurring in a specific country such as severe weather, political unrest, disease outbreaks, and more. Additionally, with In-telligent’s new SOS Button, individuals have immediate, one-touch access to emergency services in the country they are visiting, giving them instant access to help from local first responders. 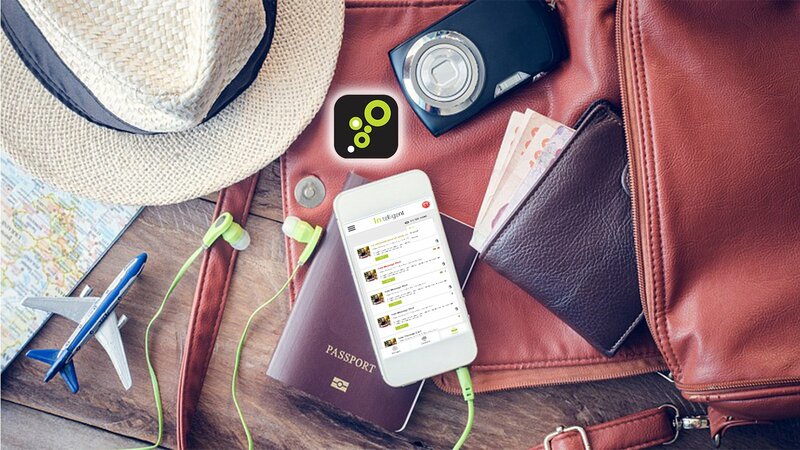 The app also includes contact information for embassies of the U.S., UK, Ireland, Brazil, India, Canada, and France in every country around the world, giving residents from those countries traveling in any foreign location a way to quickly reach their respective embassy if they lose their passport or have another urgent situation. Currently In-telligent offers travel advisories issued by the U.S. and UK goverments, and will extend this feature to include countries in the coming months. To receive the U.S. State Department-issued alerts, users must be connected to the applicable travel group for the country they are traveling to (e.g. U.S. Int’l Travel Advisories – Africa). For the UK, all travel alerts for every country are sent through the Int’l Travel Advisories – UK group. The combination of travel alerts with one-touch emergency and embassy contact information are designed to give In-telligent users greater peace of mind when they need it most. Just by having In-telligent on their phone, users will be prepared for emergencies and critical events with the quick delivery of, access to, and viewing of location-specific alerts – even under the most challenging emergency conditions, no matter where they are in the world. Additionally, In-telligent has thousands of emergency support numbers built right into the platform, giving people access to emergency assistance without having to know the number. In-telligent is available on the App and Play Store for everyone, everywhere. Download the app at http://onelink.to/cn5ax9. In-telligent is a technology company delivering a personal safety and emergency communications platform designed to keep individuals around the world more informed and safer during emergency situations and important time-sensitive events. In-telligent provides for the quick delivery, access, and viewing of messages to the right people in the right place even under severe and challenging conditions. The company’s patented methodology for generating a distinct auditory signal, even when devices are in ‘silent’ or ‘do not disturb’ modes, forces messages to be noticed. 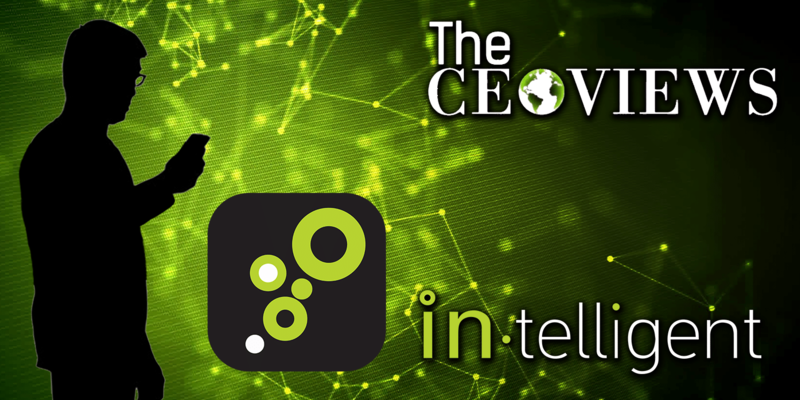 In-telligent is licensable as SaaS for enterprise and government organizations to integrate via open APIs into their existing apps and communications platforms, and as a standalone iOS and Android app for the consumer market. More information is available at https://www.in-telligent.com/.